Wireless Expansion Module Turns any wired sensor into wireless 4 any wired sensors or 4 analog inputs 2 open collector outpus 2 inputs for temperature sensors. 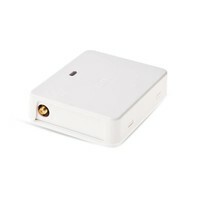 EW2 is a wireless device intended to expand ELDES alarm system capabilities by providing wireless connection access to any third-party wired devices. 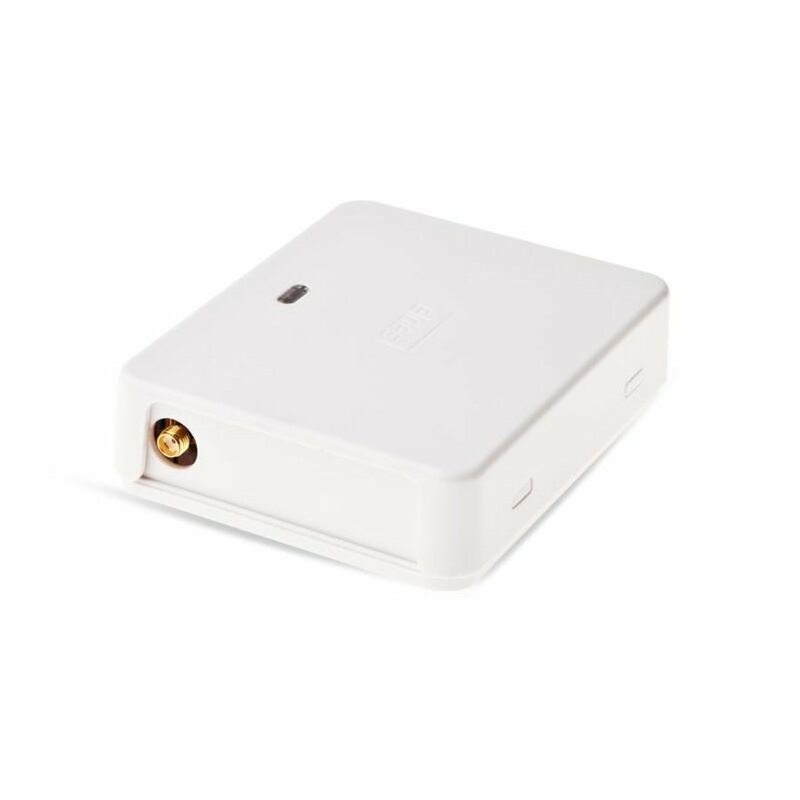 EW2 comes equipped with 4 zone terminals designed for wired digital sensor connection, such as magnetic door contact, motion detector etc. In addition, the 2 open-collector outputs on board allow to connect any wired siren as well as to connect and control any electrical appliance, such as gates, lights, watering etc. It is possible to connect up to 8 EW2 devices to PITBULL-ALARM system, while to ESIM364 alarm system – up to 16 EW2 devices at a time. The maximum wireless connection range is 150m (492.13ft) (in open areas).